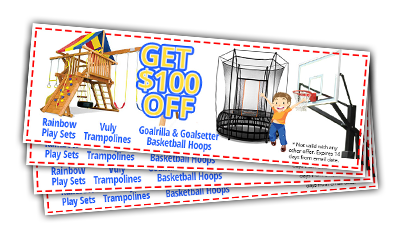 Call and receive a quote on your Rainbow Playsets, Vuly Trampolines, & Goalrilla and Goalsetter Hoops. Finance Plans vary depending on the total price of the outdoor product and your down payment. 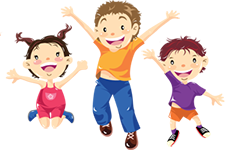 Give us a call and we'll come up with a plan that fits you best!